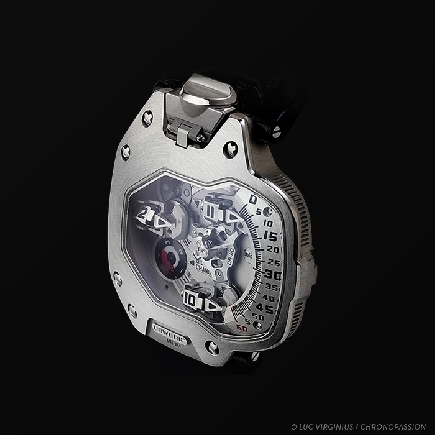 In fine watchmaking, there is a before and an after Urwerk. 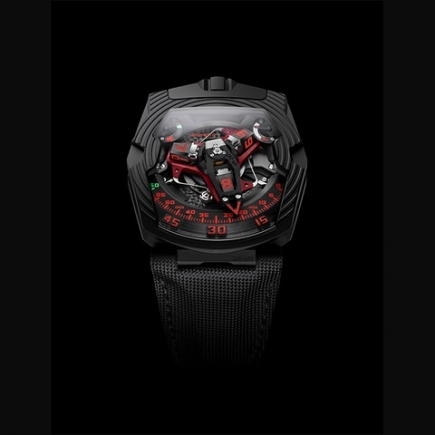 With Urwerk, the mechanical watch has gained a new momentum, reclassifying watchmaking watches as traditional pieces light years away from the Urwerk anticipation watch. 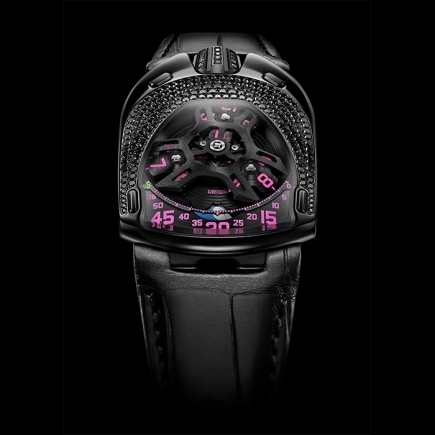 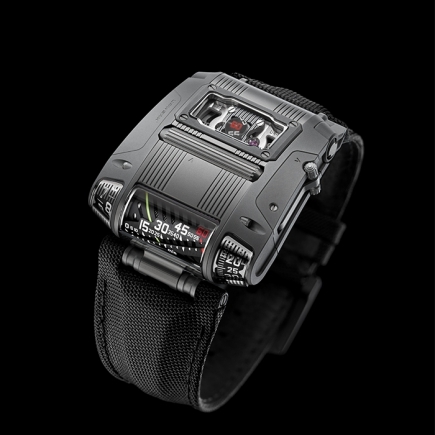 Urwerk is a watch brand created by Felix Baumgartner and Martin Frei. 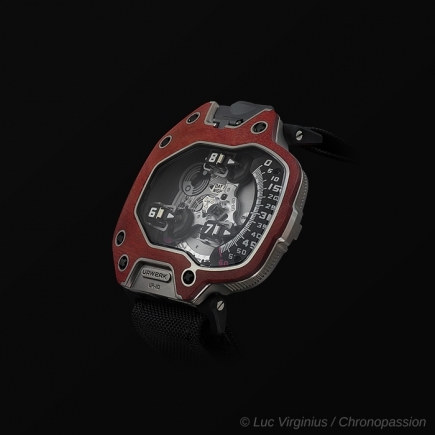 The first, Felix Baumgartner, is a watchmaker. 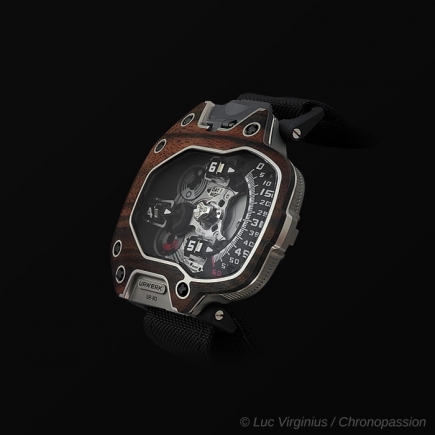 The second, Martin Frei, is a designer. 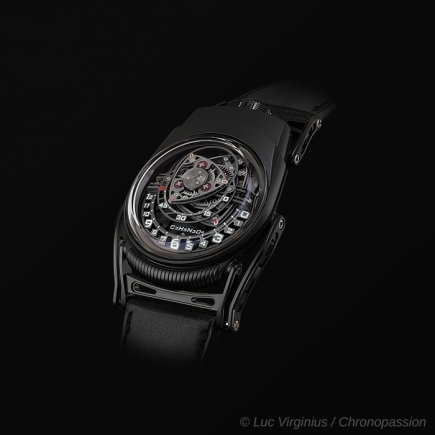 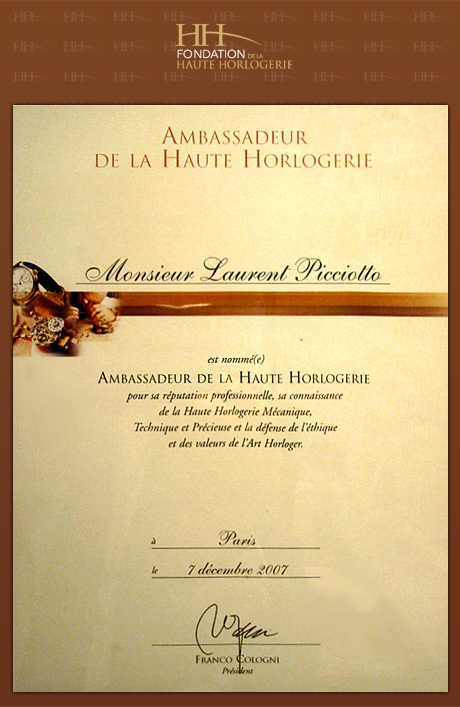 Together, they will design watches with often automatic winding, watches of high quality made at the cost of several years of watchmaking and mechanical research, resulting in watches with a resolutely unique design and movement. 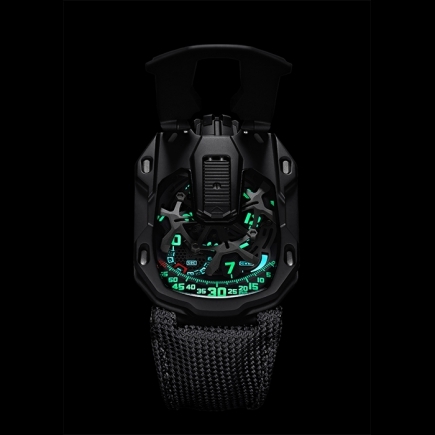 At the beginning, it was all about display - a linear display that no longer had anything to do with the traditional watch with central hand display, as the traditional watchmaking and mechanical model that was still running when Felix Baumgartner and Martin Frei founded Urwerk. 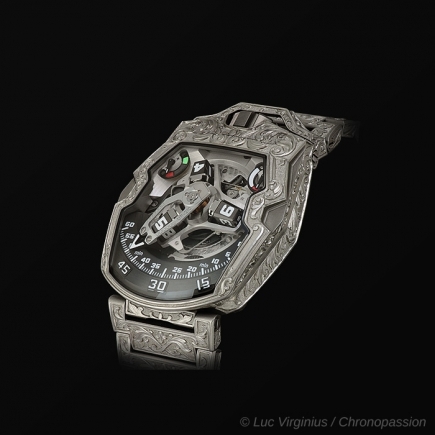 Felix Baumgartner and Martin Frei first decided to review the case of the traditional watch in watchmaking. 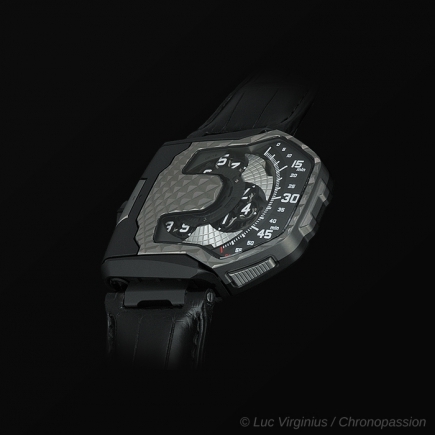 They prefer titanium on each model for almost all their collections. 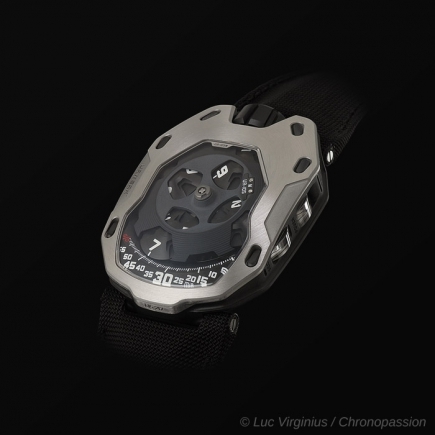 Titanium offers the advantage of a lightweight but durable and affordable case, to which you can get used in a few minutes. The Urwerk watches designed by Felix Baumgartner and Martin Frei then offer a mechanical movement whose display no longer has a single point in common with the display of the classic watchmaking model. 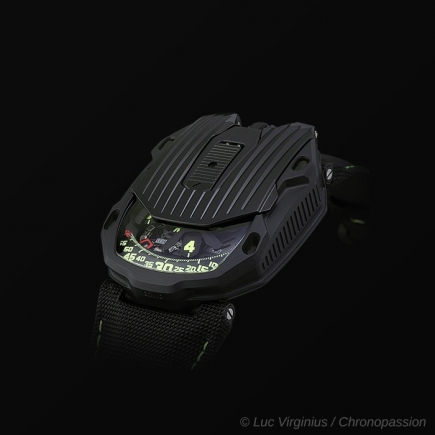 Felix Baumgartner and Martin Frei develop for Urwerk an atypical path for their house, a satellite complication that offers a linear reading of the hour and minutes. 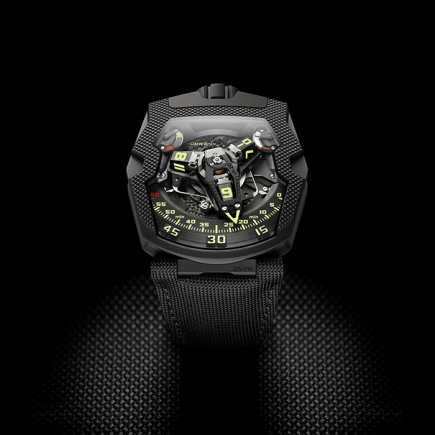 Positioning themselves as luxury watches, dressed in a black PVD-treated titanium case, Felix Baumgartner and Martin Frei's Urwerk watch collections will almost all adopt this principle of linear display with satellite complications. 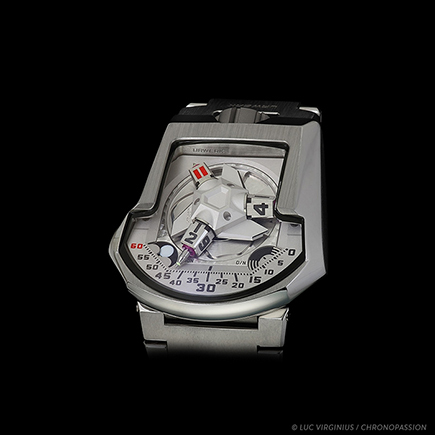 For some watches, the winding is regulated within the titanium case by a system that adapts to the wearer, with the possibility of a powerful winding or, on the contrary, a more progressive winding - the desired effect is to create an intimate link between the Urwerk watch and its owner, so that each model sees its mechanism individually associated with a very specific collector. 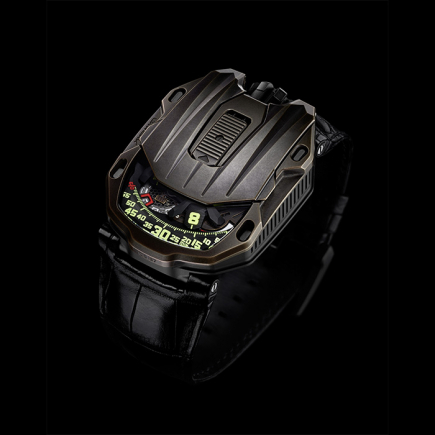 The power reserve is thus gradually restored under the effect of the winding mode chosen - a watchmaking innovation that is now only available at Urwerk. 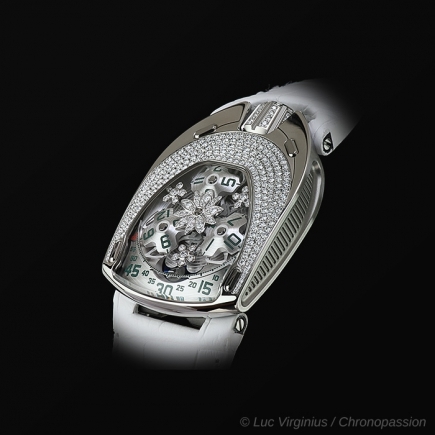 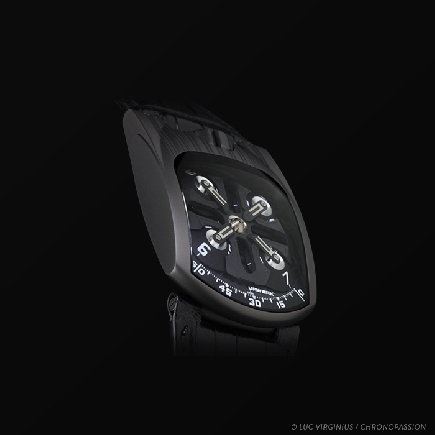 This winding effect is made possible by the use of a unidirectional rotor, which regulates the winding of the watch. 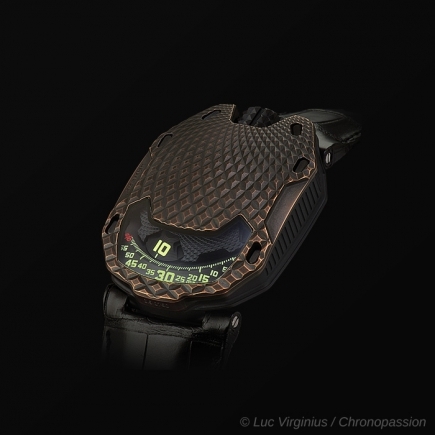 Felix Baumgartner and Martin Frei also went further with Urwerk, creating a watch capable with its display of indicating the precision of its movement. 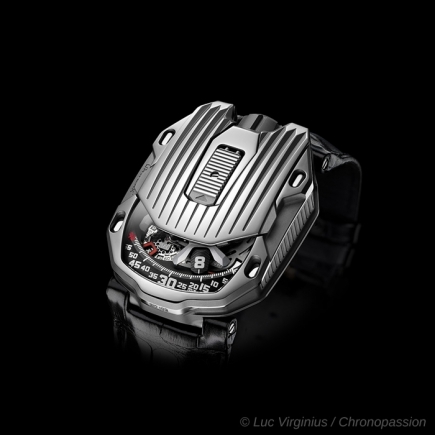 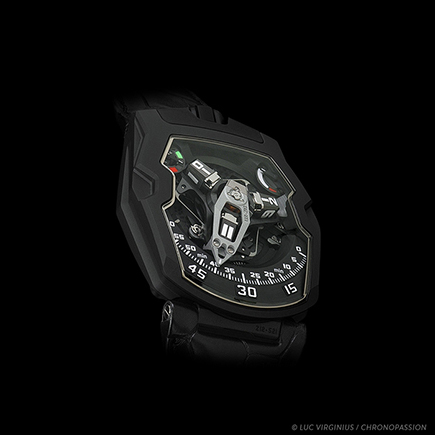 This watch model, the EMC d'Urwerk, thus has an optical control mechanism for its proper operation, a radical innovation in watchmaking, developed exclusively for Urwerk by Felix Baumgartner and Martin Frei. 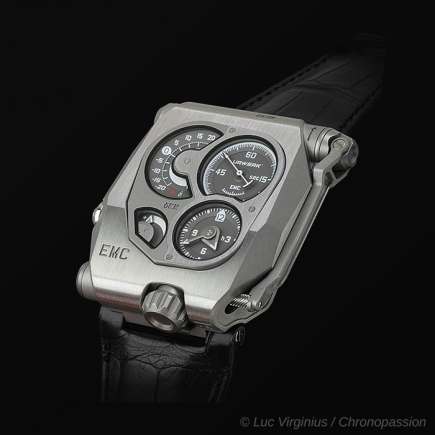 The mechanism is of an optical nature and, under the effect of the control of a control movement, the EMC allows the display of the step deviation of its own traditional watch movement. 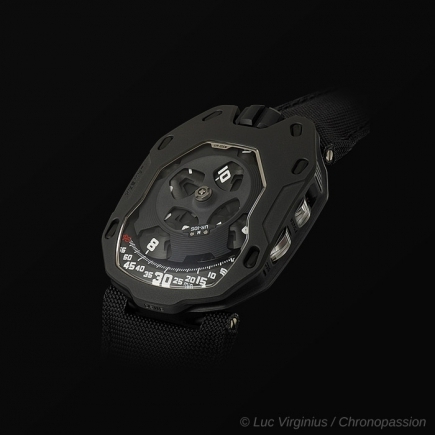 Still within a black PDV treated titanium case, Felix Baumgartner and Martin Frei have, year after year, created a watch whose mechanism goes beyond the watchmaking tradition to offer the wristwatch a highly promising future. 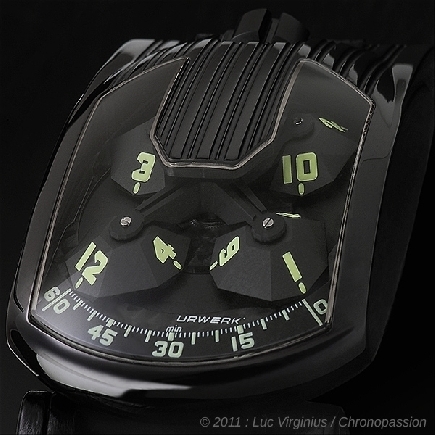 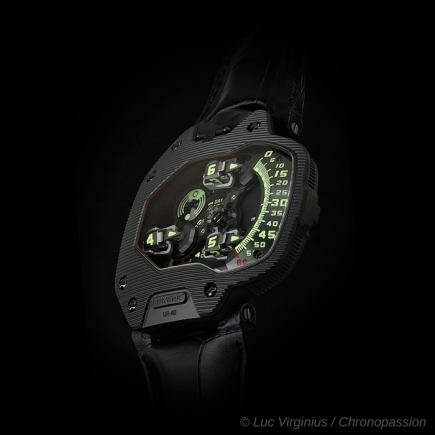 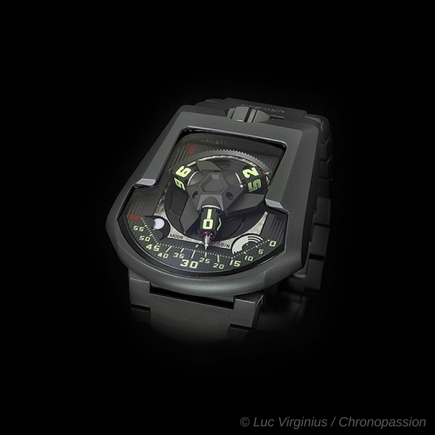 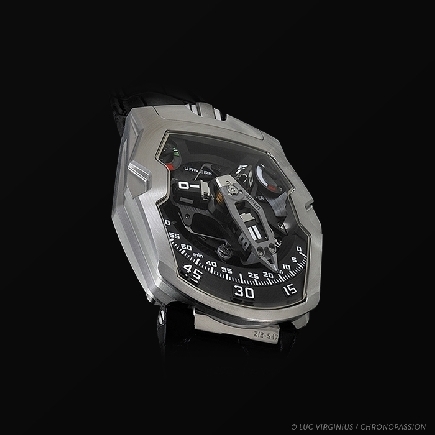 Chronopassion is AUTHORIZED RETAILER of URWERK since 2003.